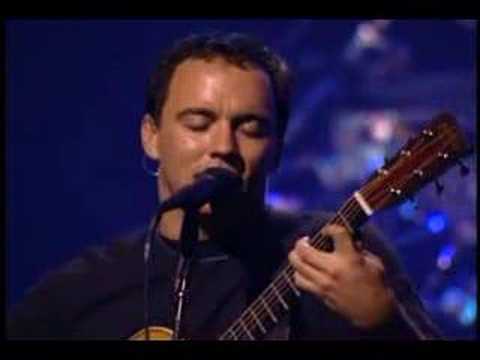 So in just six days I’ll be at the Dave Matthews Band Caravan event in Chicago! I’m very excited. My V.I.P. tickets arrived today and my flight leaves at noon on Thursday. The line-up looks amazing and I’m confident this will be an event to cherish.